Let's be frank: Eyebrows are difficult to get right. All it takes is for there to be one teeny tiny hair out of place, and your whole Brooke Shields–aesthetic is ruined. These days, eyebrows are less of a facial feature and more a work of art, so there's no shame in admitting that you find the whole plucking, trimming, and waxing saga a little trying (hey, we sure do). It's for this reason we have enlisted the help of a pro. Amy Jean (or Arch Queen, as she's affectionately referred to) knows everything there is to know eyebrows. If you've ever found yourself at the mirror, armed with tweezers, plucking with wild abandon only to hate yourself after, you really need to read this. Keep scrolling for Jean's expert tips, then shop her favourite brow-taming products. 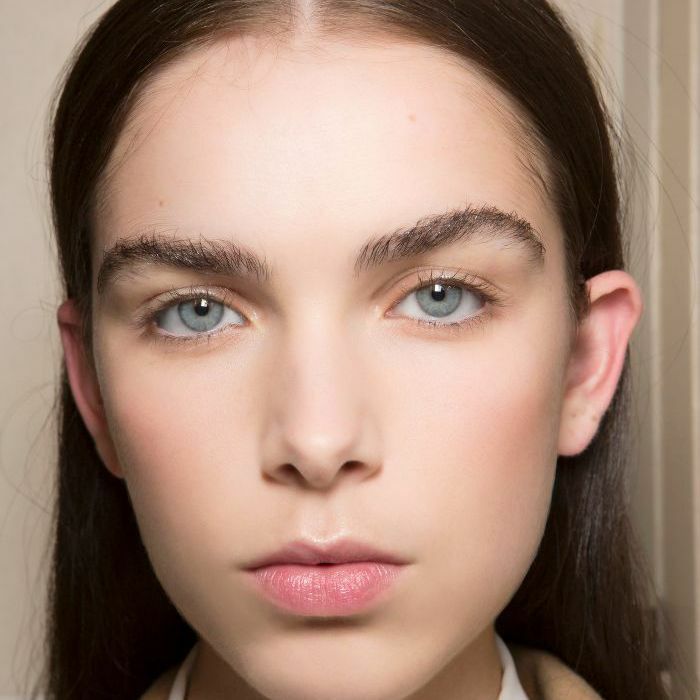 Byrdie Australia: What is the worst thing a person can do when it comes to eyebrow maintenance? Amy Jean: Over plucking or trimming. Trimming makes the brows grow back even more rogue and lengthy than they previously would have. B: What’s the most common brow issue clients come to you with? AJ: Either brows that are sparse, or have been incorrectly shaped in the past. Most of my new clients are considering micro-feathering to fix past mistakes, and now it is so on-trend. It’s not necessarily suited to everyone’s skin type and hair growth, though. As an alternative, I recommend a henna brow tint [you can book in for this treatment at Amy Jean's salon]. It defines the brows, and lasts roughly three to four weeks. B: What process do you follow when it comes to growing out bad eyebrows. AJ: It’s important to keep your hands off them for three to six months. Also, seek professional help. If you are unsure about which hairs you can take without changing the shape, just leave them there. Otherwise, fill in your brows with a pencil or powder, then tweeze away the hairs that fall well outside of the boundaries. B: Should the shape of your brows differ depending on your face shape? AJ: Absolutely. One shape never fits all when it comes to eyebrows. As general rules of thumb, a wider, more rounded face needs quite a bit of an arch; a thinner, longer face suits a flat brow with very little arch, as it will elongate all of the facial features, and in turn will be much more flattering. B: Is plucking at home ever okay? AJ: If you’re happy with your shape and you’re following on from a professional, then yes, it’s okay. If you’re plucking at home, you need a great pair of tweezers and I would suggest practicing on a few little hairs on your arm first. See if you can pluck out one single hair. 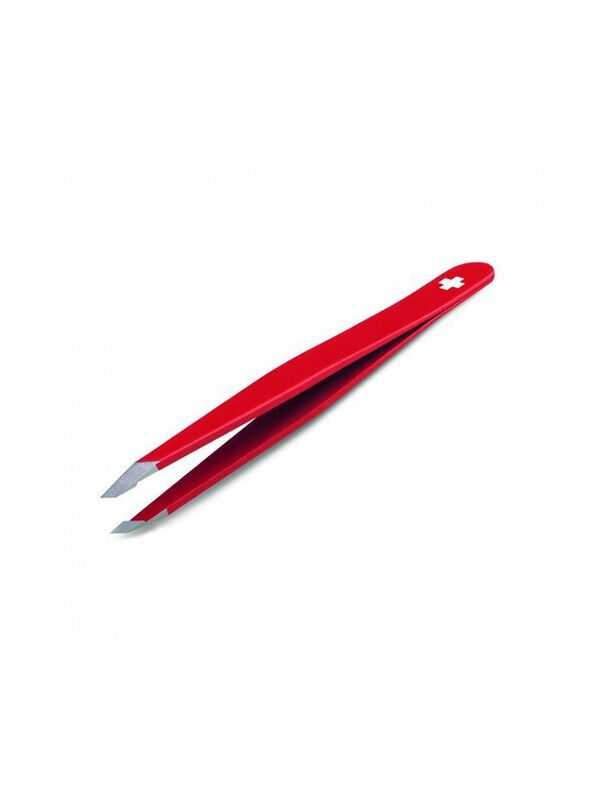 If your tweezers instead take clusters of hairs, keep looking for a sharper, more accurate pair. B: What does your personal brow maintenance routine look like? AJ: I’m laughing as I say this, but I barely touch mine. I might wax the fluffy bits away three to four times a year, and I have them feather-tattooed once a year. I love drawing mine in daily, even though they are tattooed perfectly. It’s like meditation for me. B: What brow products should everyone own? 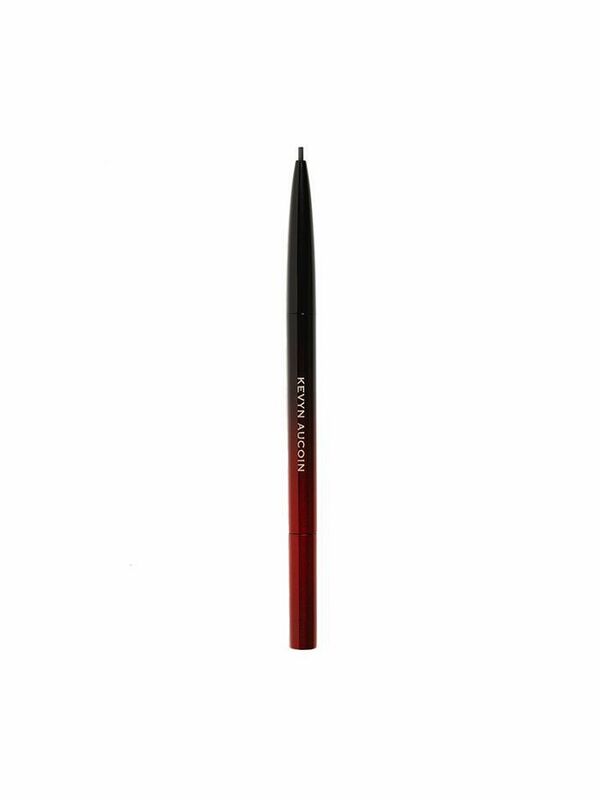 AJ: Everyone should own a pair of Rubis tweezers, and the Kevyn Aucoin Precision Brow Pencil—it’s great for drawing in individual hairs. Also, the Amy Jean Brow Velvet Duo, and Brow Beam are both launching in November as part of my new brow styling collection, and they’re incredible. When it comes to filling in your brows on a daily basis, this Kevyn Aucion buy is Jean's top choice. The thin tip is ace for pencilling in tiny, hair-like strokes—feather them throughout your entire brow, concentrating on areas that are sparse or uneven. When you're done, brush through well with a spoolie. Another cult buy, Rubis tweezers are sharp, precise, and long-lasting. As suggested by Jean, only tweeze hairs that clearly fall outside of your natural brow shape (think: between the eyebrows and clearly above or below the brow). Want more expert tips? Follow us on Pinterest.